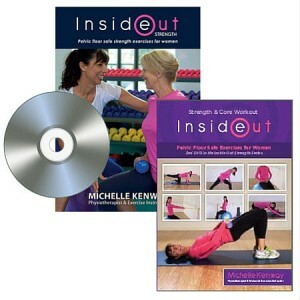 Inside Out Strength is a Physiotherapist-guided pelvic floor safe exercise workout DVD for women seeking to exercise safely and avoid pelvic floor overload. This workout is for women seeking effective beginners and intermediate strength exercises that avoid worsening pelvic floor problems. ‘Inside Out Strength’ is the pelvic floor safe whole body strength workout for women. Strengthen safely, reduce your risk of pelvic floor injury and exercise with expert Physiotherapist guidance. Women seeking health professional expertise for safe whole body strength exercises and pelvic floor exercise guidance will particularly benefit. Inside Out Strength features two sections – each with a user friendly for their specific exercise menu allowing women to customize their workout needs. Learning in how to perform strength exercises appropriate for the home or gymnasium setting. Optional exercise progressions for more advanced strengthening as required. For UK and Europe free delivery visit Stress no More Health and Wellbeing. Your pelvic floor training CD is fantastic!!!!!! Even though I train other women to do their exercises I realise I haven’t been holding my exercises for nearly long enough or using sufficient effort with my exercises. I have been using it for 2 weeks & I can’t believe how much stronger my pelvic floor is already feeling. 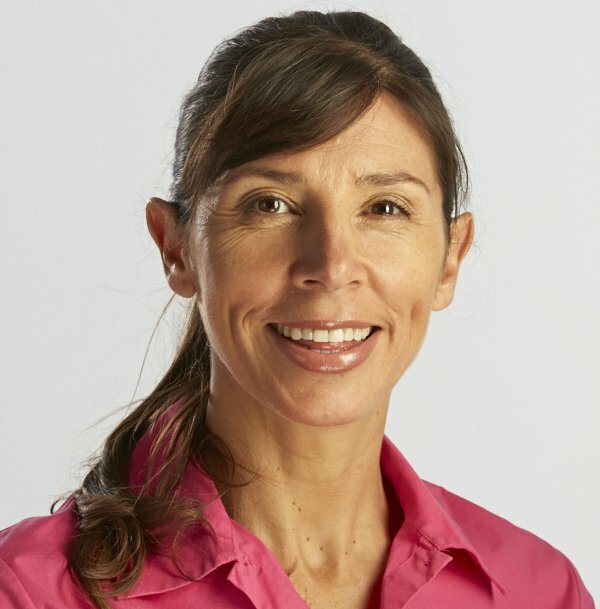 Thanks so much – I am using your guidelines and sending my exercise clients to your site to get the right information. Thanks again! I have found your Inside Out book so very helpful and easy to follow. Thank you for sharing such excellent information. This is the first time I’ve understood pelvic floor exercising and wanted to thank you for your pelvic floor exercises training CD. Well explained in an informative manner for what can be an embarrassing conversation for mature women. Thank you for contributing such useful guidance. I received my dvds and books and I have been really enjoying doing the workout on the pelvic one, they were easy to do and help me understand my prolapse much better. Thank you. Thank you so much for such an informative DVD. These exercises will, I believe, help me. I appreciate this very much. Love your inside out DVD and books! Looking forward to your new one. Your Prolapse Exercises book was recommended by my Physiotherapist. I found it very well written and easy to follow and am already putting in to practice the recommendations in the book. Thanks again for your help and for producing this excellent book.